J.R.R. Tolkien in military uniform, 1916. Note; Quotes are taken from Tolkien’s books and the movies directed by Peter Jackson. 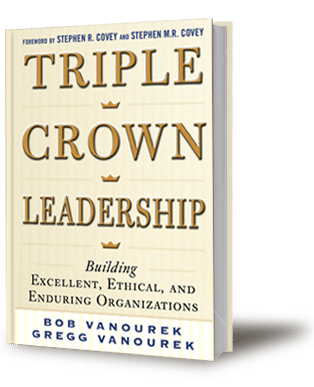 Bob Vanourek and Gregg Vanourek, father and son, are co-authors of and speakers on Triple Crown Leadership: Building Excellent, Ethical, and Enduring Organizations, winner of the 2013 International Book Award (Business: General). Like us on Facebook. Plus us on Google. Follow us on Twitter: @TripleCrownLead, @BobVanourek,@GVanourek. Sign up on our website to receive our newsletter and blog.